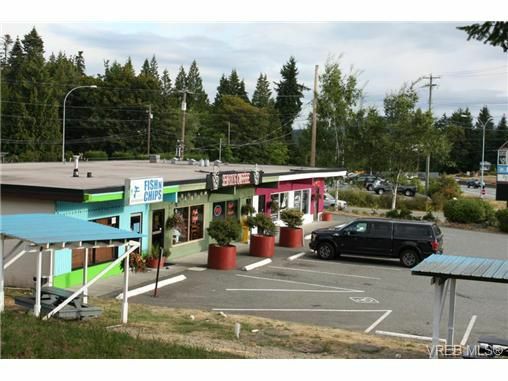 Located on the corner of Frayne Road and Trans Canada highway is this commercial building located on 3.26 acres that allows for further development. Zoned C5, and R3. Multiple commercial units plus residential house. An excellent location, just up from town of Mill Bay.